Choosing a business service can have a significant impact on the success of your business. The growth of any company is very much a result of skillful planning and careful selection of business service vendors. Companies that neglect the step of vigilant investigation before choosing outsourced services can be negatively affected by the vendors they end up with. This is especially true when shopping for business communications systems. 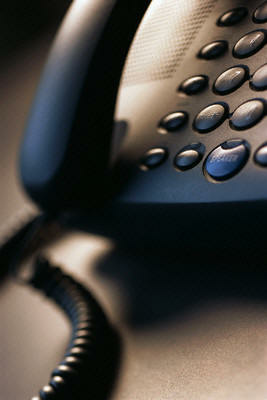 With so many office phone service providers to choose from, how do you know where to begin? InsideUp has made everything much easier by carefully selecting top, qualified business service vendors from nearly every possible type of business service available, including office telephone service. InsideUp has made everything much easier by carefully selecting top, qualified vendors who can offer the best phone system solutions for your business at significant cost savings.